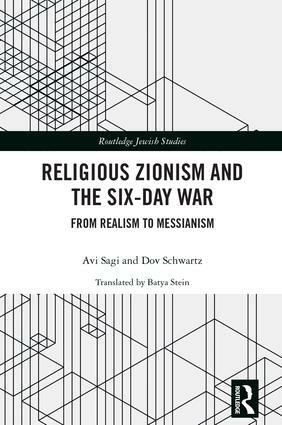 Avi Sagi is a professor of philosophy at Bar-Ilan University and founder of its Graduate Program in Hermeneutics and Cultural Studies. He has written and edited many books and articles in philosophy, and his research interests include phenomenology and existentialism, hermeneutics, the religion-morality relationship, Jewish philosophy, and critical theory. Dov Schwartz was Dean of the Faculty of Humanities at Bar-Ilan University and head of its Departments of Philosophy and of Music, and currently heads the Departments of Philosophy. He has published extensively on medieval and modern Jewish philosophy, and his current research interests include religious-Zionism and sixteenth century Jewish thought.